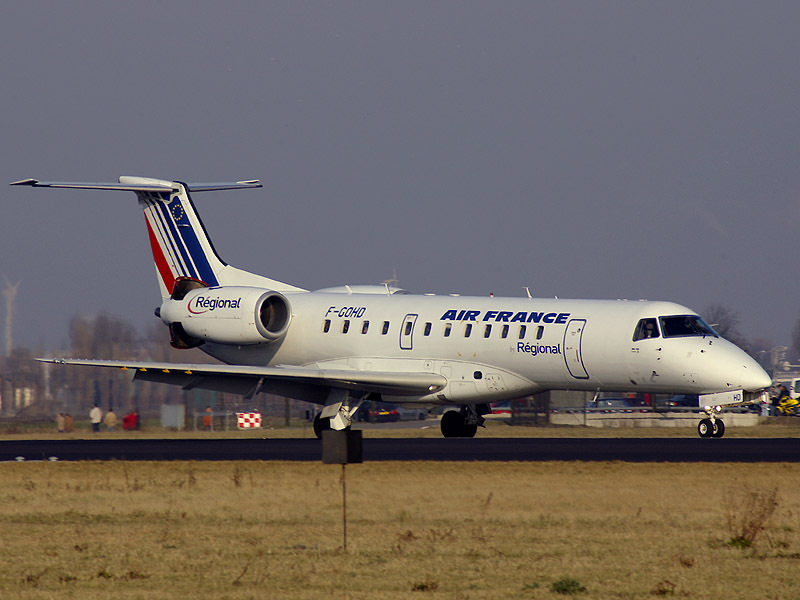 The Embraer 135 is a regional small sized jet from the Embraer stable. The aircraft is built with two Rolls Royce AE 3007 turbo fan engines generating basic cruising speed of 828 km/h. The capacity generates thrust of 7800 lb to 8300 lb. 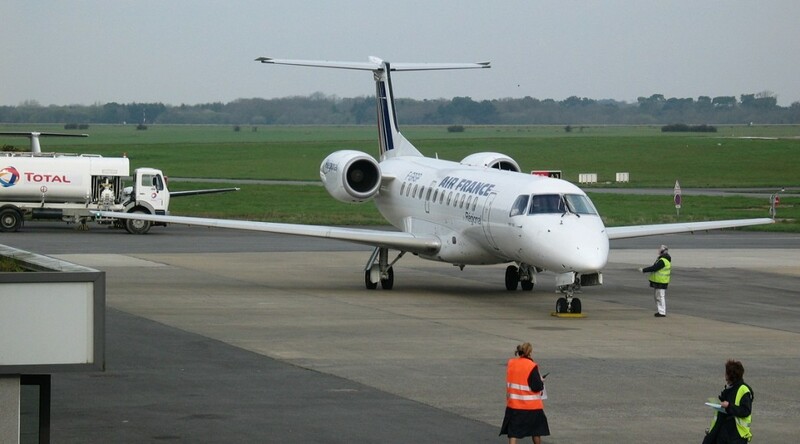 The long range version of the Embraer 135 can carry loaded passenger up to a massive distance of 3243 kms. 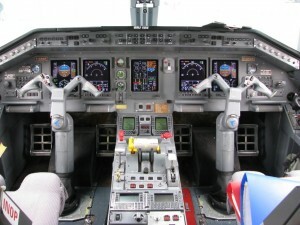 The 135 jet is built with a Central Maintenance Computer (CMC) that monitors real time situations as well as auto fault systems. 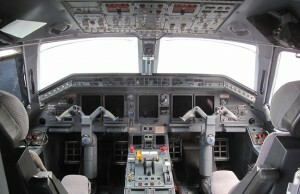 The flight is further fixed with Honeywell Primus 1000 all glass avionic suites that features 8 by 7 inch screens powered by computers. 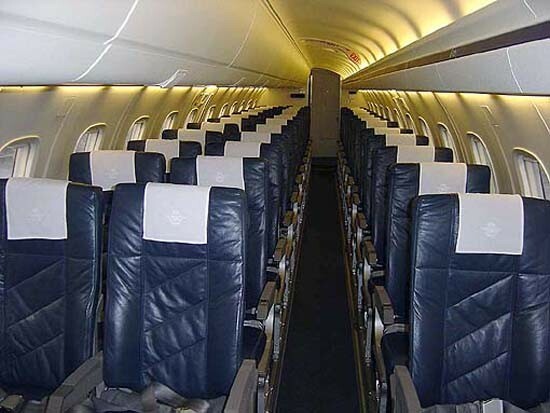 The Embraer maintains an 8000 ft cabin altitude with 37000 ft ceiling. The 2 by 1 seating arrangements allows everybody to get a window or aisle seats. 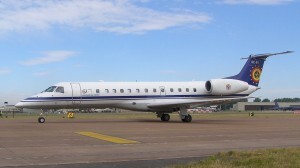 The regional jet is used by both commercial and army bases. The military uses the 135 for their cross border or regional operations. The fleet is been used by many security forces across the world and many more has placed orders to gain its services. The wingspan of 20.04 m is quite advantageous for the medium sized aircraft. The sub placed cargo shelf makes it ideal for transporting medicines and food during emergency pursuits. 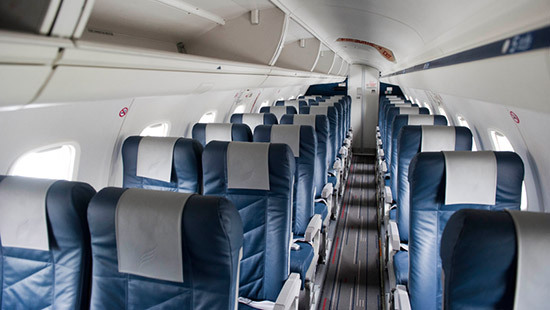 The passenger capacity is also advantageous as the flight can accommodate doctors and emergency personnel during SOS visits. 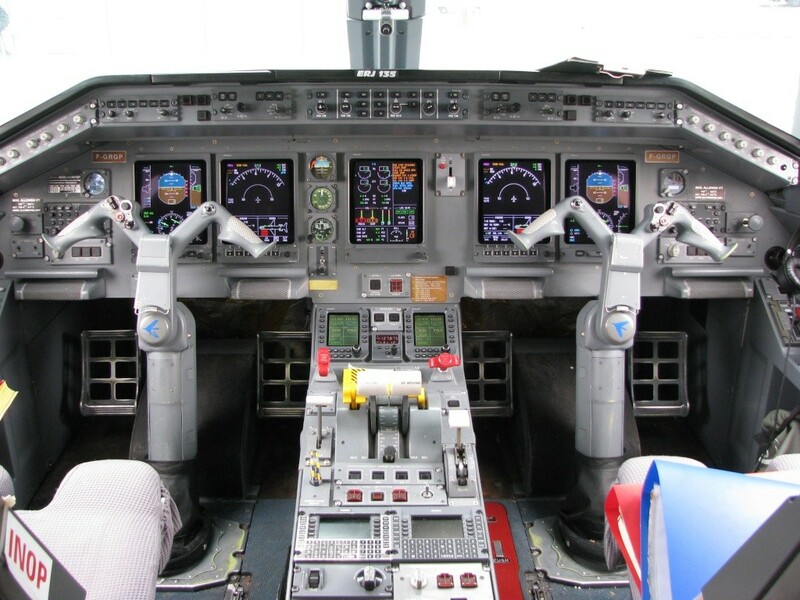 The Embraer 135 is a part of worldwide military operators. American based ExpressJet Airlines has 244 numbers of the 135 operating for them. 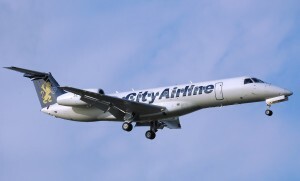 The domestic passenger carrier also has a large demand in Europe for cross-country travelling. The Belgian Air Component uses two Embraer 135 jets for their military operations. 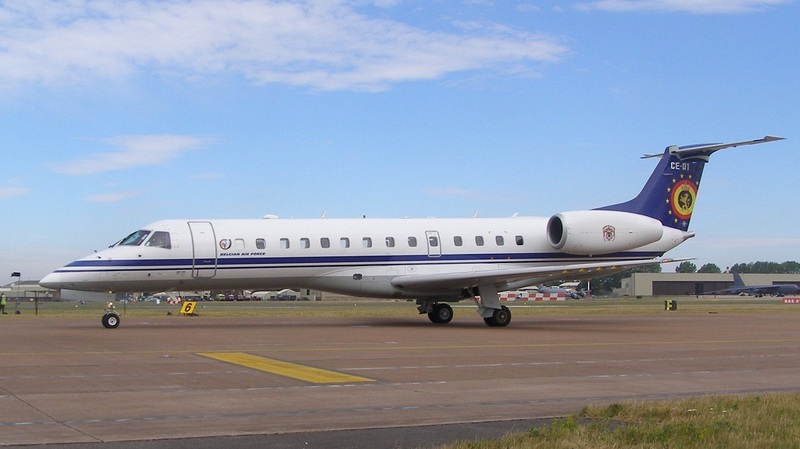 The model is still in service and the Embraer brand wagon has also successfully launched the Legacy 600 business jet based on the Embraer 135 model. The 135LR is the longer range of the 135 with modified engines and more fuel capacity. 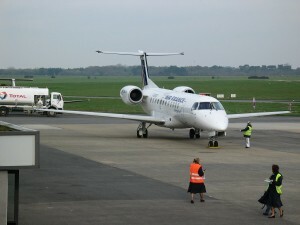 The service of the Embraer 135 is still in use and is expected to rise with 5 firm placed orders. The Embraer 135 comprises the world bodies for its versatile making. 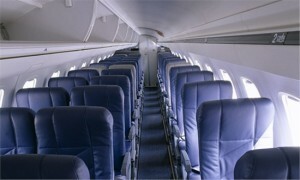 From flying passengers for both commercial and military basis to spacing in sufficient cargo the 135 is of prime usage. More and more operators have over the years utilized its services and experienced smooth business. The Embraer family has over the years launched other passenger jet models on a medium size but the Embraer 135 has gained better response and results. The air plane is also safe and can comfortably land in restricted or busy airports. 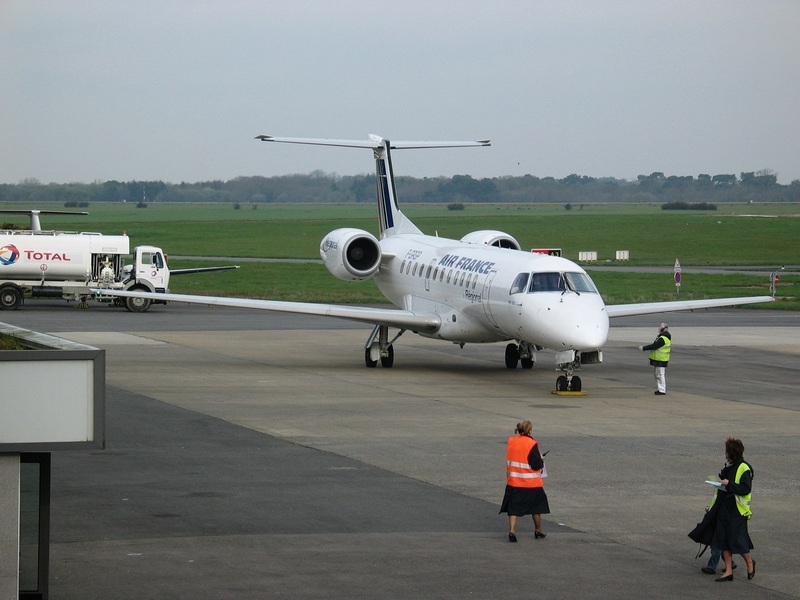 The Embraer 135 is till potential in delivering all round flight service as a regional jet.